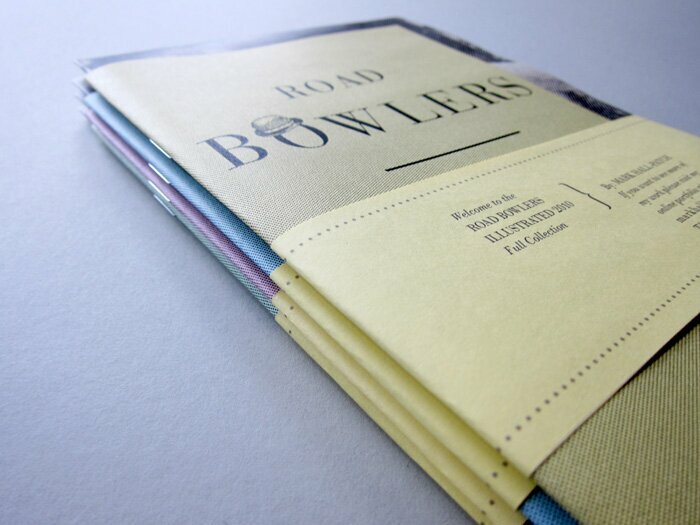 This was a zine I made upon arrival into Ireland for potential design clients. 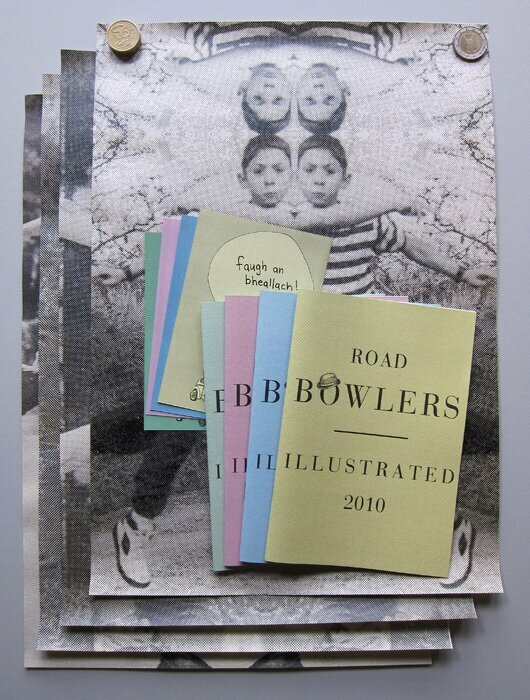 It was inspired by a book I bought from a thrift store in town about Road Bowling and it's history. 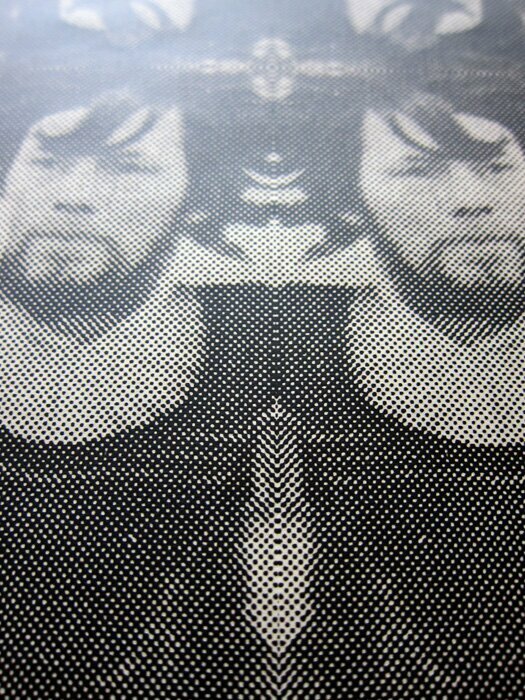 The zine was photocopied on A4 pastel colour paper, folded in half and staple bound. It came with one of four A3 sized kaleidoscopic style poster, one of four postcards with a road bowling saying on it and an individualized hand written letter.